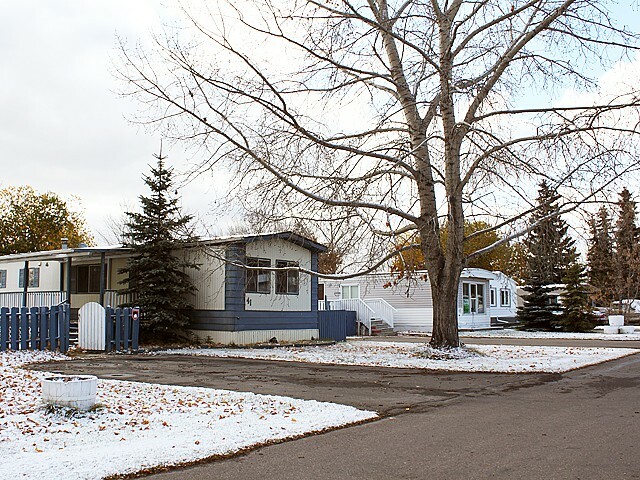 The Maple Ridge neighbourhood is a mobile home park in southeast Edmonton located east of 17th Street and south of 70th Avenue. It was annexed to the City of Edmonton on January 1, 1982. The neighbourhood is situated between the Maple Ridge Industrial Park and Southeast Industrial Park. The Maple Ridge community hall is located at 65th Avenue and 17th Street. 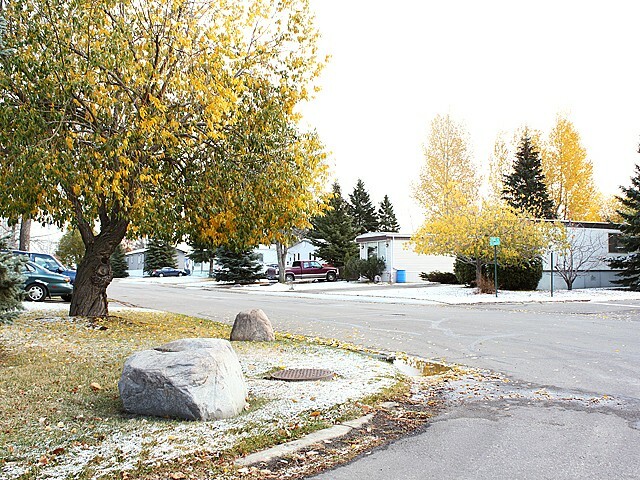 Maple Downs Park is located along the western boundary of the neighbourhood and provides residents with a large open space and opportunity for recreational activities. The internal road network in Maple Ridge is a modified grid with some cul-de-sacs. 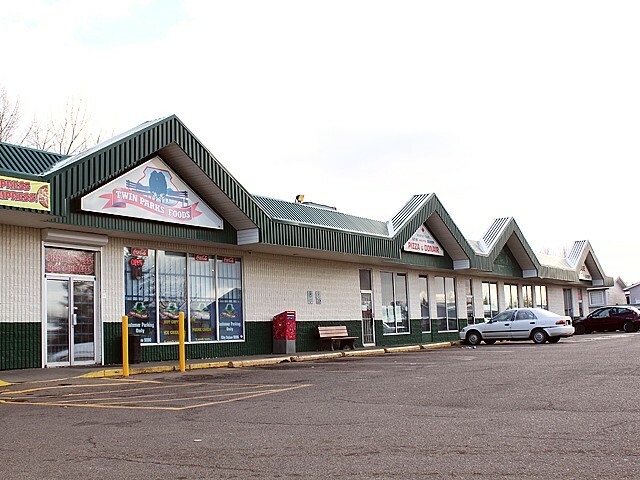 A small commercial space is located in the southwestern portion of the neighbourhood, but there are no major commercial areas in the immediate vicinity. 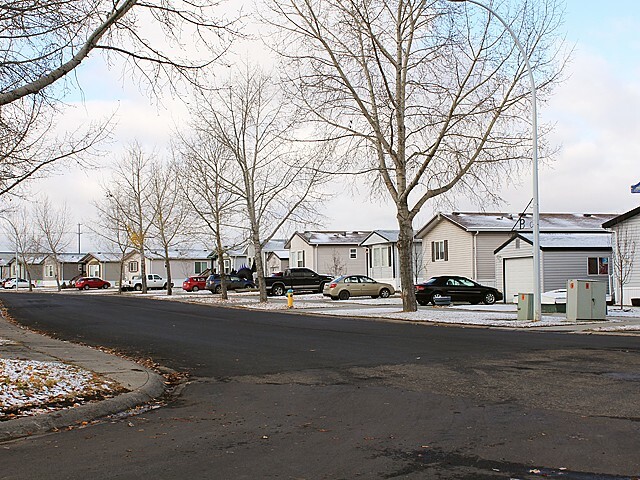 Sherwood Park Freeway to the north and Whitemud Drive to the south provide residents with access to amenities in Edmonton and in Strathcona County.